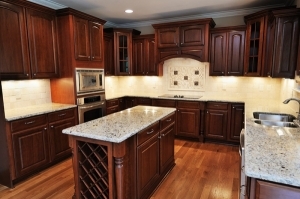 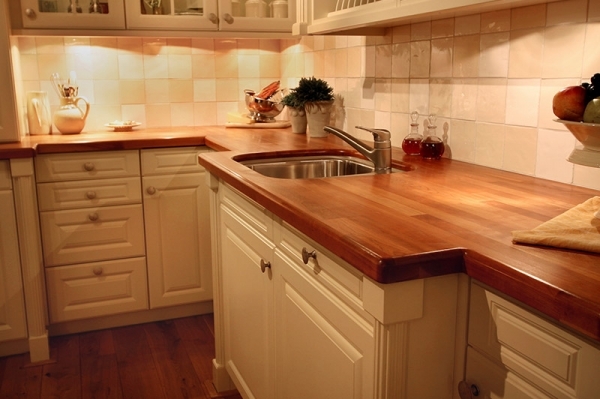 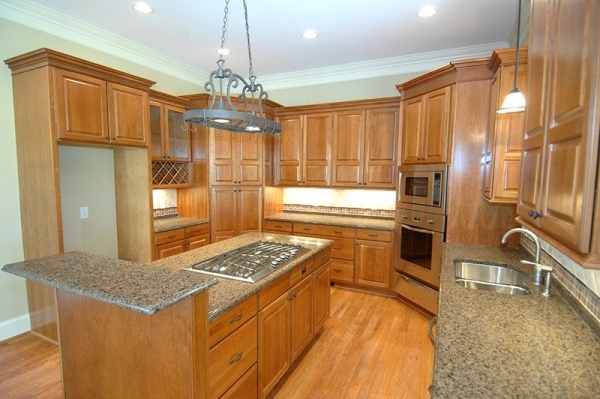 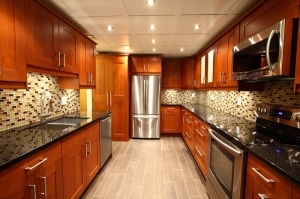 Are you tired of your drab, outdated kitchen? Or, maybe you’re planning on selling your home in the near future. 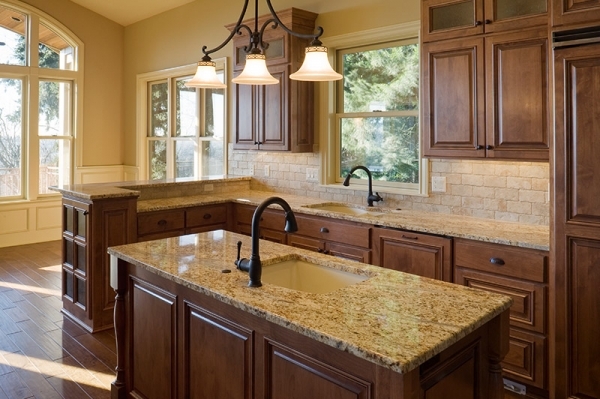 Statistics show that the kitchen is the number one selling point for new home buyers.